epidemiology , the study of the patterns, causes and effects of health and disease in defined populations (Hippocrates, the famous Greek physician is considered the ancient father of the field). I was clearly wrong in doing so. I had previously read parts of the science writer Laurie Garrett's first two books, The Coming Plague: Newly Emerging Diseases in a World Out of Balance published in 1994 and Betrayal of Trust: the Collapse of Global Public Health which followed in 2000. Her first book touches on cholera in Africa and then has a section on the seventh Global Pandemic starting in 1961 in Indonesia's Celebes Islands. Now I read Chapter 16 of The Coming Plague in detail. 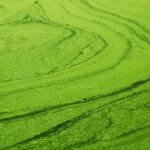 It mentioned that Rita Colwell, PhD, an environmental microbiologist, was convinced in the 1970s and 1980s that bacteria and viruses could be carried in algae, the world's oldest living life form. 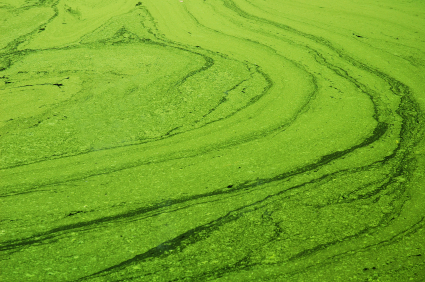 Algae are responsible for "red tides" (AKA Harmful Algal Blooms or HABs), episodes when those ocean plants massively increase in number then produce toxins making shellfish dangerous to eat and killing off fish. Colwell found that the bacterium responsible for cholera could survive encysted in algae and float long distances in their "plant capsules." The El Tor strain of the bug was responsible for the 1991 epidemic in Peru. 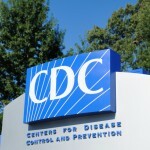 The CDC's publication Morbidity and Mortality Weekly Report, AKA MMWR, mentioned that outbreak in its February 15, 1991 edition. MMWR noted this was the first appearance of cholera in South America in the 20th century and recommended exclusive use of boiled water for drinking, careful cleaning of fruits and vegetables, and avoidance of raw or inadequately cooked fish or other seafood. It stated the risk to U.S. travelers was low. In the next eleven months cholera claimed over 330,000 victims in the Western Hemisphere, killing just over 1%. Lima, the Peruvian capital, had stopped chlorinating its water and Peruvians often ate ceviche, uncooked fish and shellfish mixed with lime juice. By the Fall of 1993, 8,000 deaths and over 900,000 cases of cholera were reported in Latin America. The El Tor strain of the cholera bacterium had become endemic in the region. A 1994 article in the Journal of Clinical Microbiology documented the next chapter in the modern history of cholera. A new strain struck in December of 1992, first in the Indian city of Madras and then spreading to Calcutta, Bangladesh and Thailand. Even those who had previously been through a siege of cholera were not immune to the O139 strain as the Bengal cholera Vibrio was termed. 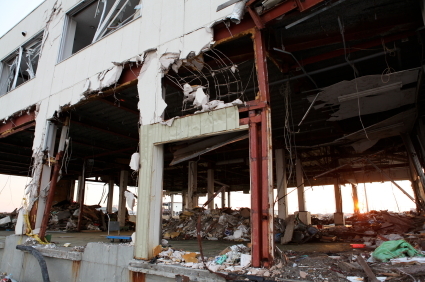 An earthquake can be both a disaster in itself and the seed for an epidemic. The Western Hemisphere would have another cholera epidemic eight years later. In the January 10, 2010 a major earthquake in Haiti occurred. Although its magnitude on the logarithmic Richter scale was "just" 7.0, while the offshore earthquake in Japan in 2011 was an 8.9 (an 8.0 quake is 10 times as intense as a 7.0 and a 9.0 is 100 times as powerful), the depth of the Haiti quake was ~half that of the 2011 tremor in Japan and it struck a major Haitian city. The damage was immense and the local infrastructure was severely disrupted with healthcare, water and sanitation being affected. A recent New England Journal of Medicine article (Feb 14, 2013) reviewed the surveillance efforts during the subsequent two years. Prior to the earthquake, less than two thirds of Haiti's population of 9.8 million had access to even the lowest category of an improved water source; less than an eighth drank treated water from a pipe system and only a sixth lived with adequate sanitation. The 1991 Peruvian cholera didn't reach Haiti so there was little or no prior immunity to the El Tor Vibrio strain. The results were predictable, a major outbreak of cholera, but the government and international medical assistance markedly ameliorated the epidemic. Through October 20, 2012 over 600,000 cases of cholera were reported and 7,436 deaths resulted. The case fatality rate was initially high in some locales (4.6%), but within three months of the start of the epidemic it fall to the World Health Organizations target of <1.0%. In comparison there were 2.8 million cases of cholera globally in 2011 with 91,000 deaths (3.25%). 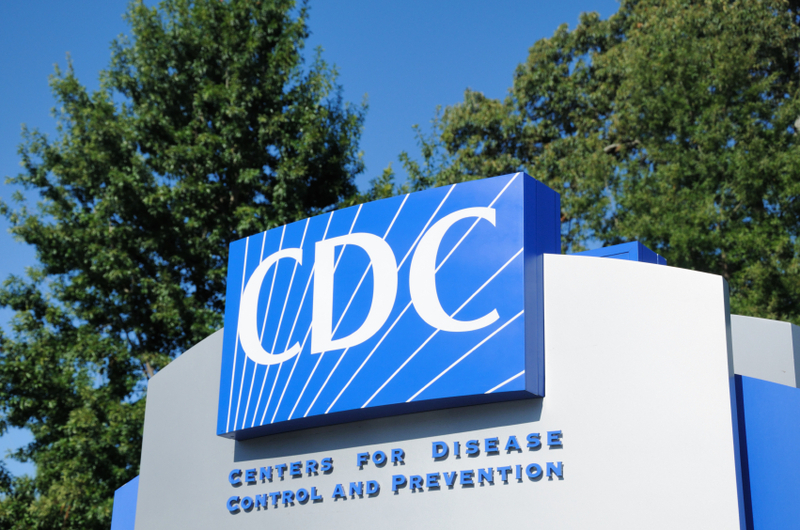 The CDC notes that twenty-three cases occurred in the U.S.; 22 were associated with travel to Haiti, one with consumption of food products from that country. The treatment of cholera is relatively simple: the WHO says rehydration with oral rehydration salts is enough in almost all cases. Intravenous administration of fluids can be life-saving in especially serious cases. But how about preventing the disease? A Perspective column in the same journal edition (NEJM Feb 13, 2013) is titled "The Cure for Cholera--Improving Access to Safe Water and Sanitation." The three authors, all with dual MD, MPH degrees, note that the malady is still a major source of illness and mortality in the developing world with WHO estimating 3 to 5 million cases and 100,000 to 200,000 deaths a year. In the treatment arena, they note that antibiotics should be given to those with even moderate dehydration, that all patients should receive zinc, which can decrease the duration of diarrhea, and a newer variant of the two-dose vaccine should get wider usage. Safe drinking water and modern sewage disposal is still a major issue for many in 2013: two and a half billion live without adequate toilet facilities and nearly 40% in the least developed regions of the world don't have bacteria-free water to drink. More than a billion of the poor and marginalized need help. 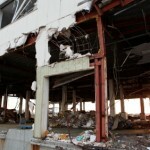 But estimates of $50 billion needed per year are daunting in these tough economic times.